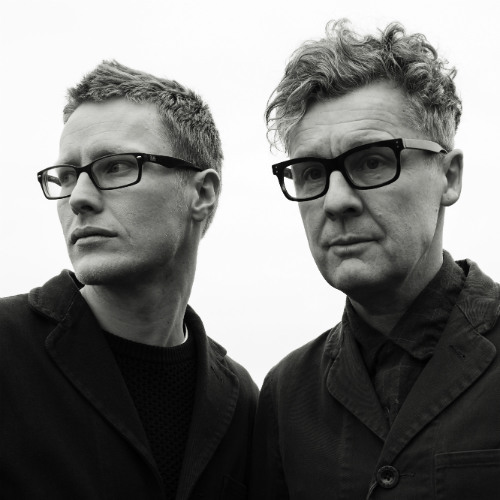 Grasscut are composer/producer Andrew Phillips and musician/writer Marcus O'Dair. Phillips writes and produces all Grasscut music; he also sings and plays various instruments including guitar and keyboards. O’Dair manages the act and contributes keyboards and double bass. They are based in Brighton, England.